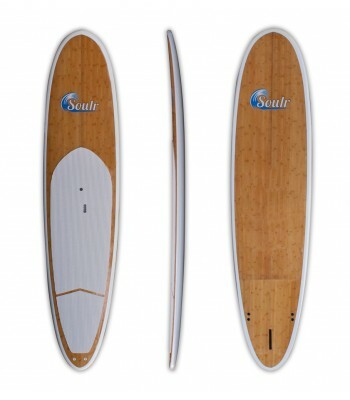 12' Bamboo SUP Package - Floaty, Stable &amp; Fast Stand Up Paddle Board! 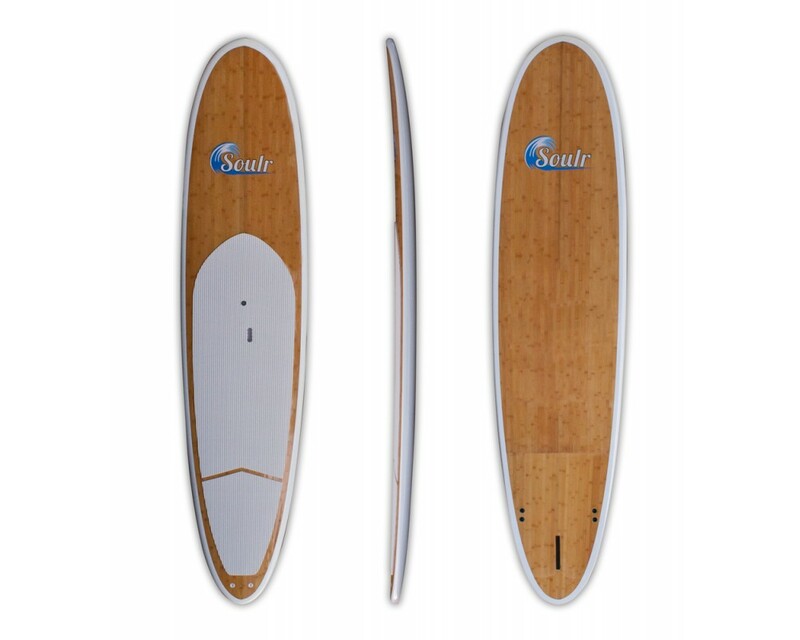 Large and in charge, the Soulr Eclipse is a SUP to be reckoned with! Measuring 12' long, 31" wide and 4.5" thick, this stand up paddle board offers more float and paddling speed than any other board in our line up. It's perfect for beginners, long distance paddle sessions and tandem rides. 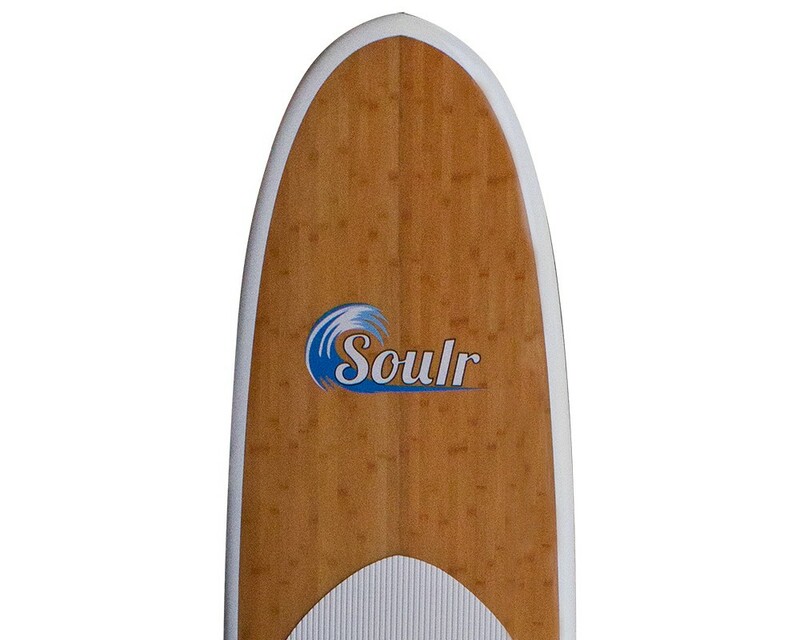 The Soulr Eclipse has enough float to comfortably handle 260 LB riders! 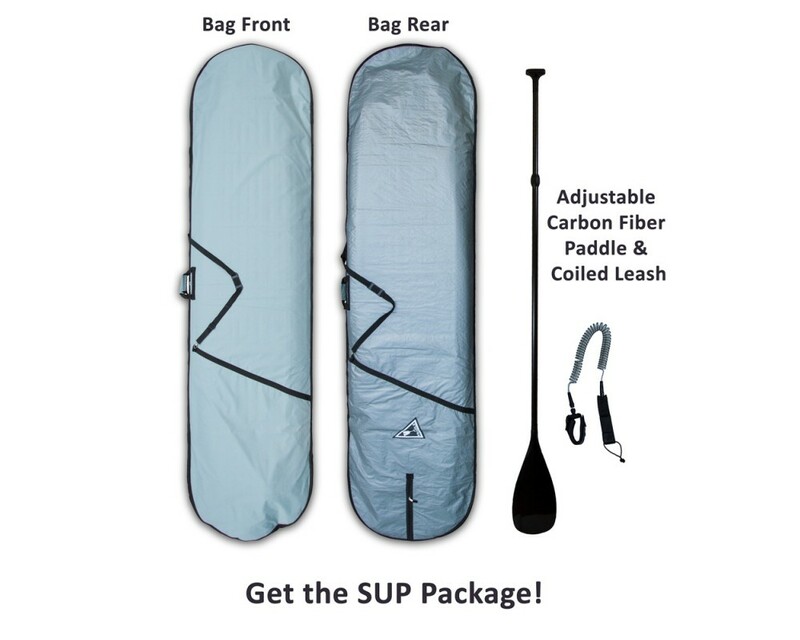 The Eclipse SUP is hand crafted from a single EPS foam blank, wrapped with two sheets of 6 oz. fiberglass, bamboo and a final wrap of 4 oz. 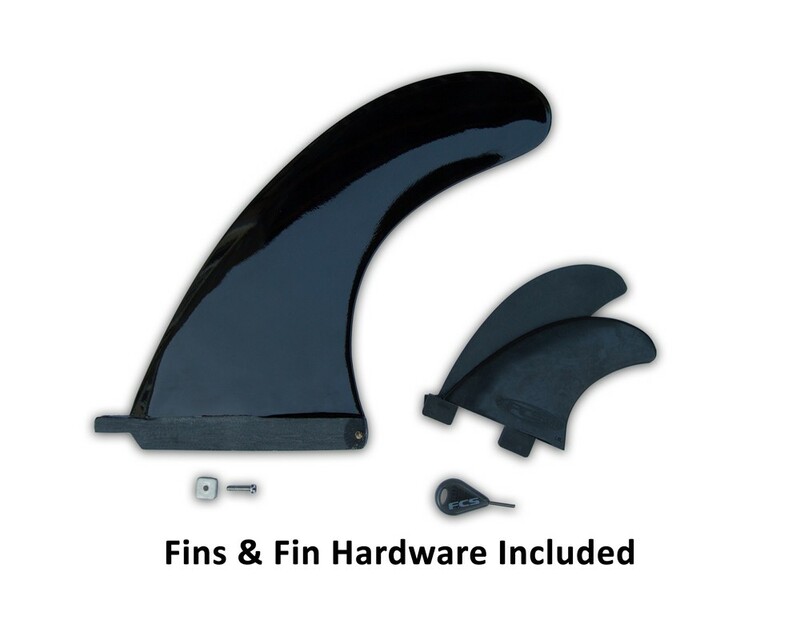 fiberglass. Each layer is vacuum sealed with epoxy resin. Vacuum bagging removes any air bubbles that would normally get trapped in the fiberglass, ensuring the resin completely saturates the fiberglass and makes the strongest shell possible. After the epoxy resin cures, a bamboo veneer is laid on the top and bottom and sealed with a clear coat epoxy. The result is an incredibly strong, lightweight 12' SUP that lets you conquer the open water in style. Size 12' x 31" x 4.5"